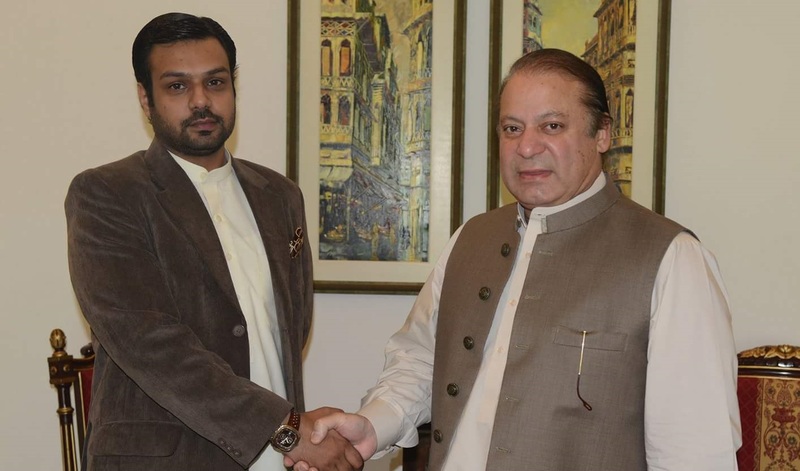 LAHORE: Pakistan Muslim League-Nawaz’s (PML-N) MNA from NA-167 Bahawalnagar district of South Punjab Alamdad Lalika rejected the news which appeared in the national press regarding his resignation from National Assembly (NA) and PML-N, terming the news as baseless and against the facts. In a statement, Lalika said that he had strong faith in the leadership of PML-N leader Nawaz Sharif and PML-N President Shehbaz Sharif and his loyalty would remain intact with PML-N till his last breath. He said that those who had used his name in a press conference on Monday had committed a deceitful act. He said that neither did he resign from NA nor did he change his party. He said that he could not even imagine joining any other political party, including Pakistan Tehreek-e-Insaf (PTI). Lalika said that PML-N President Shehbaz had completed projects worth billions of rupees for the development and prosperity of the people of South Punjab. He said that during PML-N’s tenure, hospitals with modern treatment facilities were established along with the construction of educational institutes and employment opportunities and stipends were provided to the deserving students. He said that the areas being neglected by the past governments had been developed under the leadership of Shehbaz.